Backstage’s Call Sheet database includes a searchable Production Listings Directory featuring major films, television series, TV pilots, plays, and musicals. You can filter results by production type, status, genre, location, and keywords, and sort alphabetically or via when the listings were most recently updated. 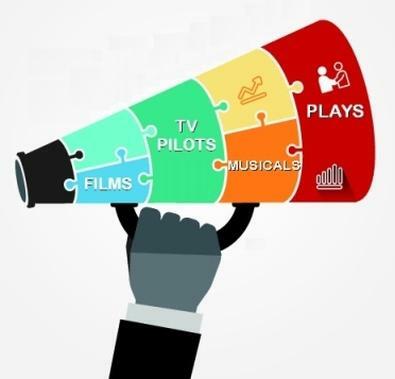 And you can click the links on the productions’ pages to find out more about the casting directors, theaters, and production companies that are working on the projects. Also included are wrapped productions, so you can find out when projects are completed and which of your favorite casting directors worked on the productions. Note: The productions listed in the Call Sheet section of Backstage.com are not casting notices but instead reflect the best general information available about the projects and who is in charge of casting. These listings are for informational and research purposes only; they are not calls for talent. Do your homework and use these listings wisely. Unless invited, do not phone or visit the casting directors’ offices or the offices of the production companies. All contact with casting directors should be through the mail or through your agent/manager unless otherwise instructed. Blind mass mailings are not recommended. Projects that are actively seeking submissions from talent will also have breakdowns listed on Backstage’s casting site.